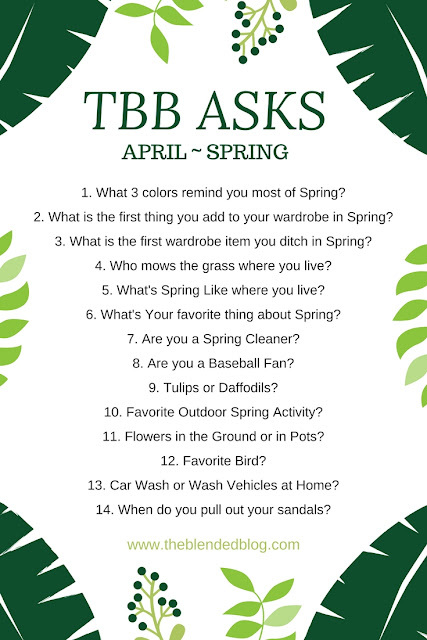 Happy Monday, Happy April and welcome to the Springtime Edition of TBB ASKS, our monthly Q&A where this month we usher in Spring! I’m Andrea from Living On Cloud Nine and today I am keeping it short and sweet. 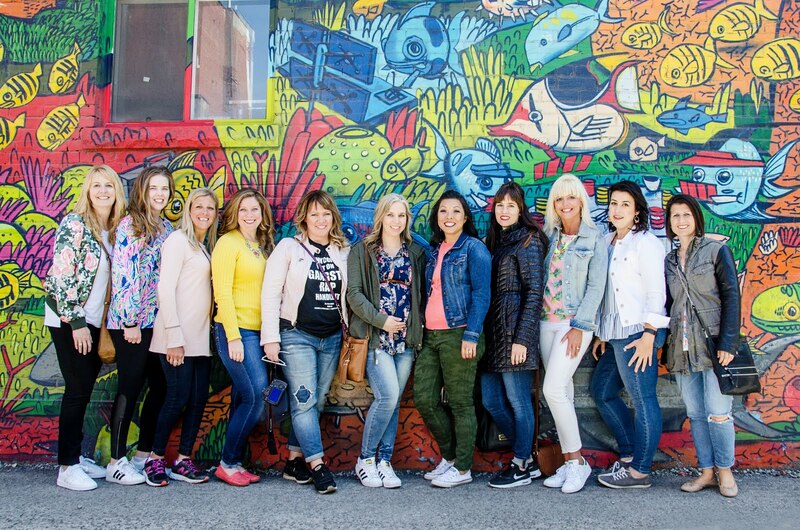 I sure hope you’ll link up a post to join the fun and if not, you’ll have a ball reading these sweet ladies answers. here is the stuff we're working on this month and beyond as well. I don’t know about you but I’m gonna Party like it’s my Birthday…cause it is. LOVE YA & Happy Week ahead! 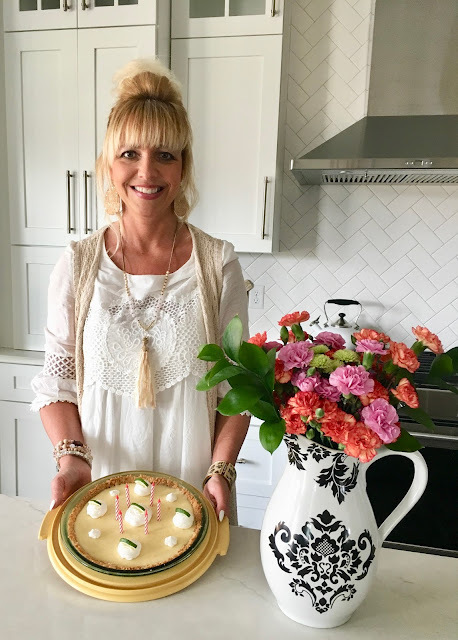 My sweet mom makes me the requested dessert every year: A Key Lime Pie. Yep it's what I'll be having for breakfast, lol! Dear TBB: Help! Vacation is coming!